Build your dream home in this quiet, gated community of Misty Harbor. 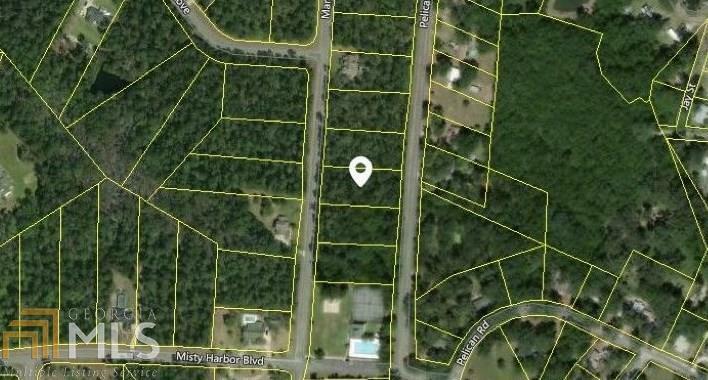 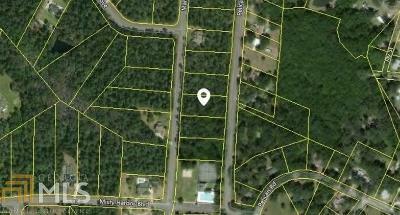 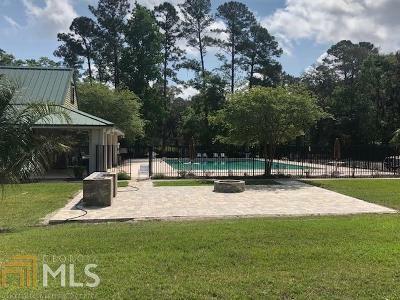 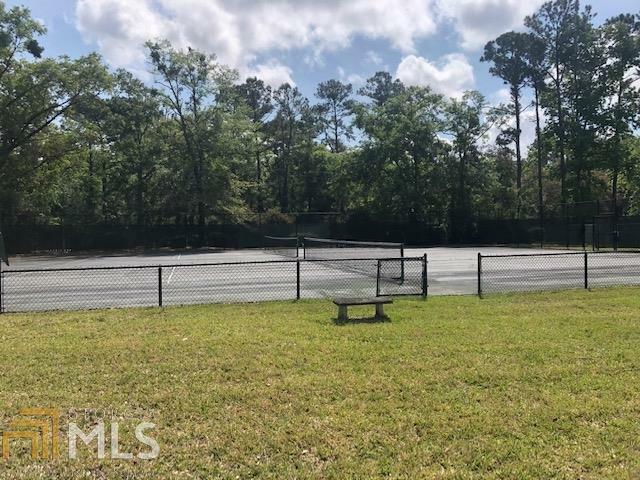 This lot is located within walking distance to the neighborhood amenities, which include a pool and tennis courts. 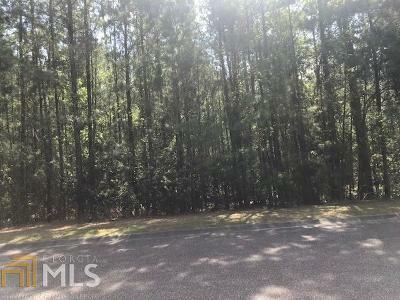 There is also a marina with docks and RV/boat storage available. 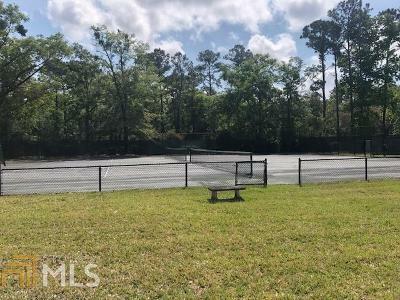 Easy access to I-95 for a commute to Brunswick, Kings Bay, Jacksonville or Fernandina Beach. 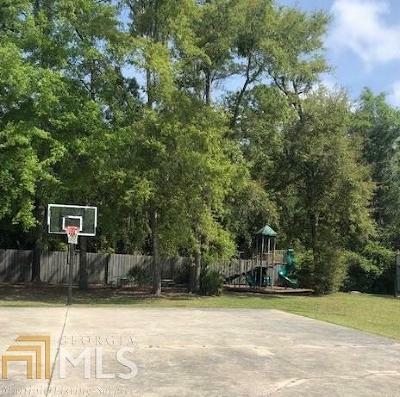 About 35 minutes from Jacksonville International Airport and Brunswick Golden Isles Airport. Directions: I-95 To Exit 7 Harrietts Bluff Go East And Misty Harbor Subdivision Is On The Right.